PC: Right click on image and save. MAC: Hold the CTRL key and click the image for options. 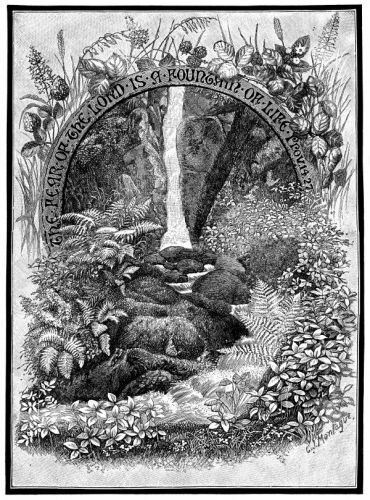 Description: A grayscale illustration of the Famous Bible Quote- The fear of the Lord is a fountain of life. Proverbs 14-27. Copyright © 2019 Christian Image Source . All Rights Reserved.